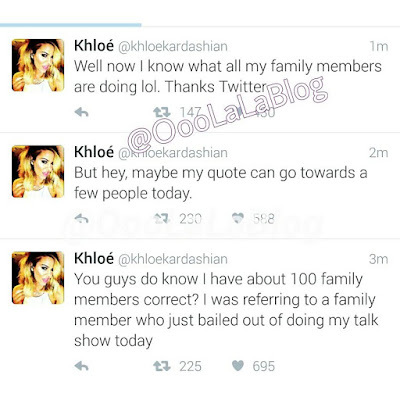 Rob Kardashian & Blac Chyna Are Supposedly Dating, Khloe Kardashian Snaps On Twitter! - Ooooooo La La! 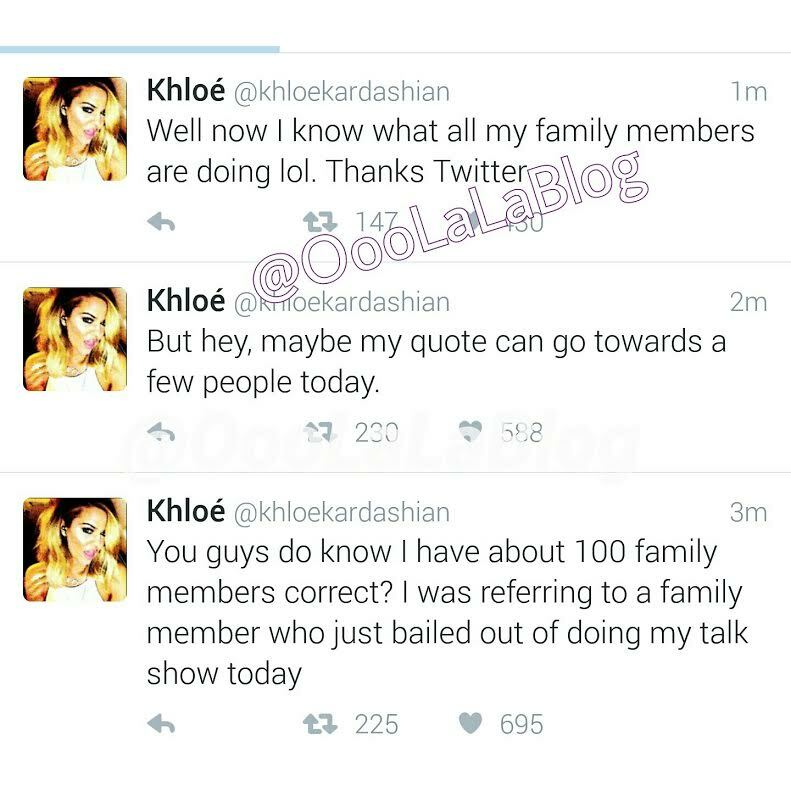 Rob Kardashian & Blac Chyna Are Supposedly Dating, Khloe Kardashian Snaps On Twitter! 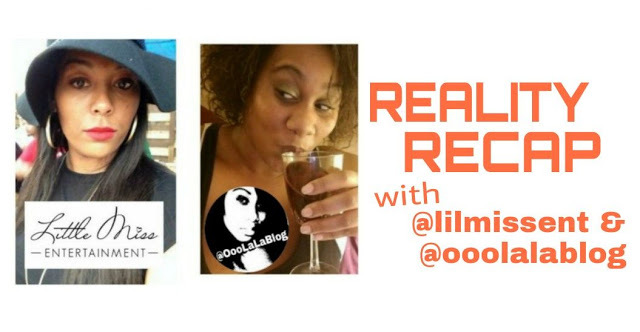 If your ex BFF's sister steals your man, just hop on their brother for the ultimate payback ... this is what Blac Chyna is doing, lol (well, what it looks like). When Rob Kardashian recently followed Blac Chyna on Instagram and started liking her pictures, I thought it was interesting, but I didn't think much of it. Well, the two of them are now supposedly dating! Rumors started spreading after Chyna posted a selfie earlier today (Jan. 25) which shows her face and an arm full of tattoos around her. 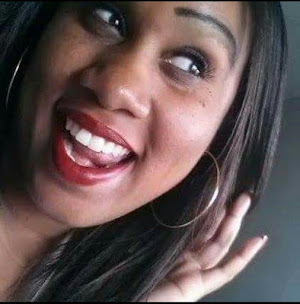 Chyna even left a shamrock emoji along with the caption "the beginning." 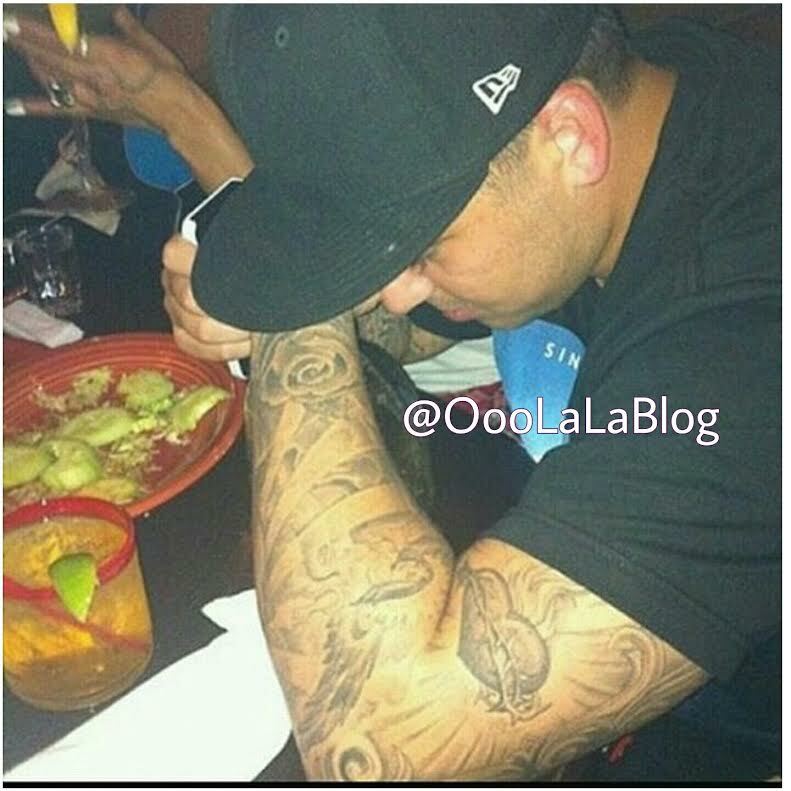 It didn't take long to put two and two together to realize those tatt's matched the arm of Rob Kardashian! 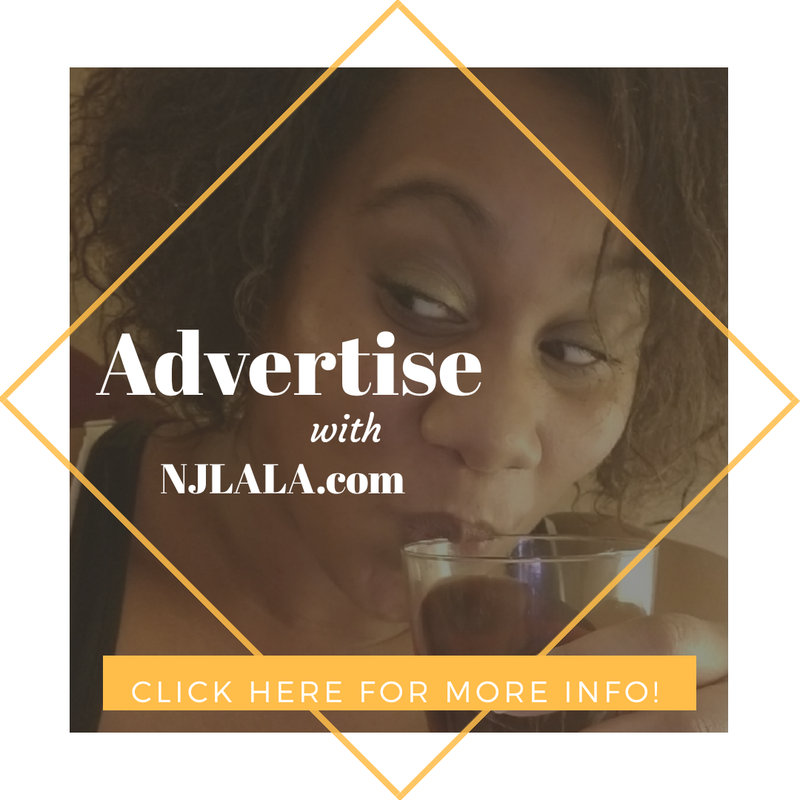 So, what's up with that emoji? 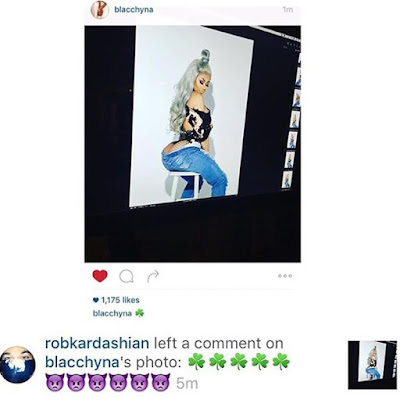 Well, Rob was born on St. Patrick's Day... so now it seems like him and Chyna's thing. It gets even better... Chyna's bestie Amber Rose started following Scott Disick (Kourtney Kardashian's ex and baby daddy) on Instagram! 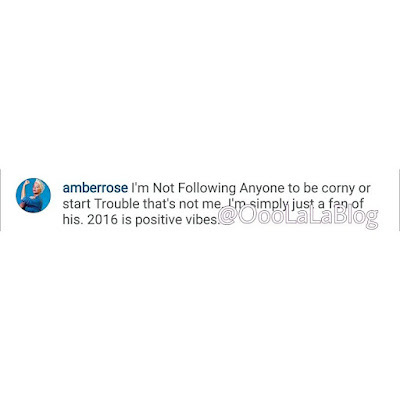 Are Chyna and Amber trolling or nah?? 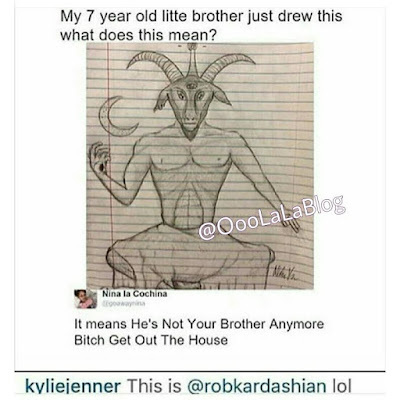 Either way, this is getting VERY interesting being that Kylie Jenner stole Tyga away from Chyna and now that Chyna is allegedly hooking up with Kylie's brother, ha! 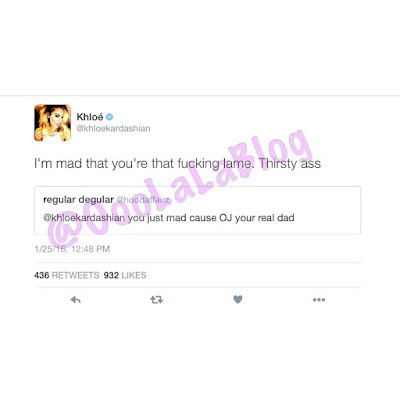 Khloe tried to play it off like she wasn't talking about Rob... but, we know! Also, E! News further confirmed the Chyna and Rob dating news. According to a source of theirs, there is concern surrounding the new romance because some feel like Chyna is using Rob during a weak time. (As you may recall, Rob is dealing with his weight gain and recently found out he has diabetes). This source also told E! News that Chyna may just be using Rob to get back at Kylie. 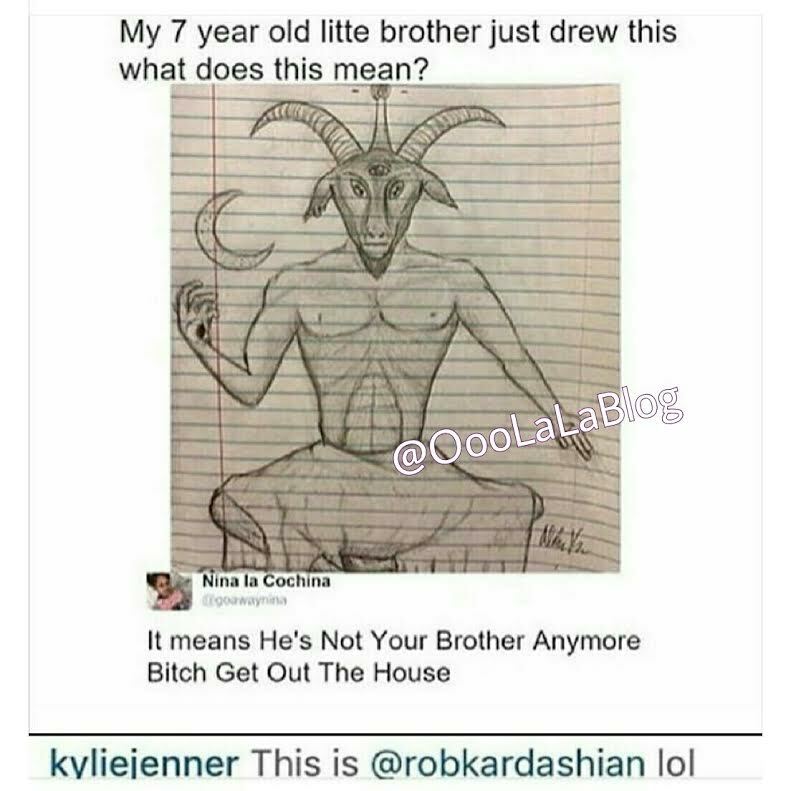 And, speaking of Kylie, she posted and then later deleted a weird picture about her brother yesterday. Maybe this had something to do with him messing around with Chyna? Are you here for this Rob and Chyna reunion? 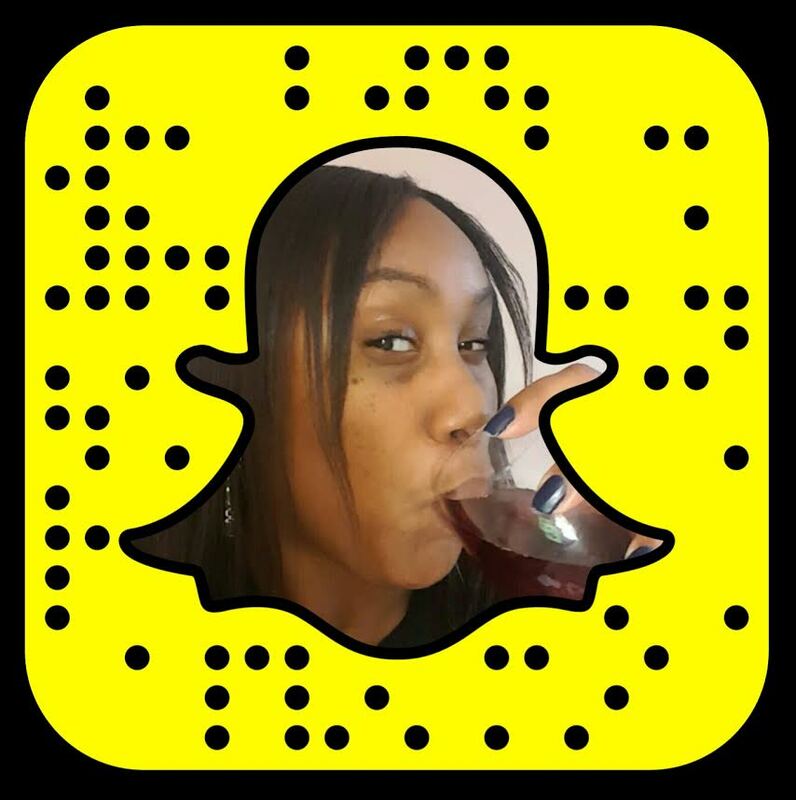 I have my popcorn and wine ready for this petty soap opera drama!